Can a shift in technology elevate efficiency within your organization? Absolutely. With 90% of Tech Networks of Boston’s clients based in the nonprofit space, I’m currently engaged in helping organizations of all sizes switch their operations from an infrastructure-based model to one that is data-driven and based in the Cloud. I’ve been involved in the transformation of our Collaborative Tech Management program for years and can attest to the value of the new tech landscape. Services like Microsoft’s Office 365 enable you to use data to support your mission as never before. Collaboration and productivity, especially using the SharePoint platform, can revolutionize the way your team operates and interacts. Depending on an organization’s eligibility, Microsoft will provide their suite of services free to your nonprofit at no cost. Rather than allocate resources (financial and otherwise) to building or improving a traditional infrastructure, you can leverage Microsoft’s enterprise-level Office 365 program to benefit your entire operation, without subscription or licensing fees. 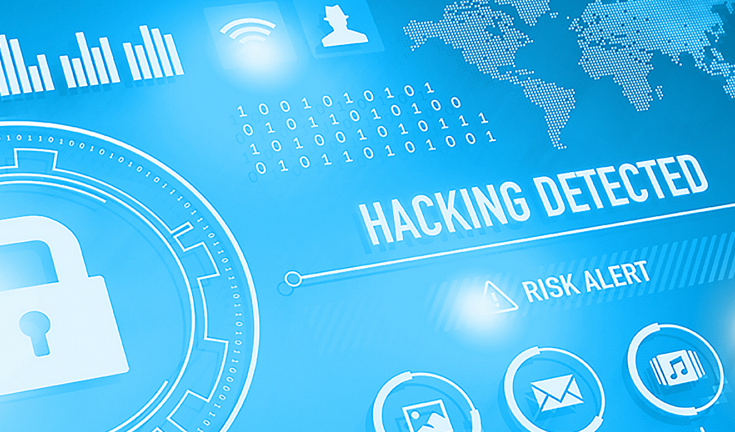 You can also eliminate many compliance monitoring issues with Office 365, such as quarterly audits and Payment Card Industry (PCI) scans. Data related to processing donations and other transactions is stored in the Cloud and protected by Microsoft’s rigorous security and fraud protection measures. Before making the move to Cloud-based technology, however, there are important considerations that involve your entire organization. Work through this checklist first. Ensure that all stakeholders are involved and provide them with updates frequently throughout the process. Take a close look at the team’s workflows and determine how files are being used and shared. 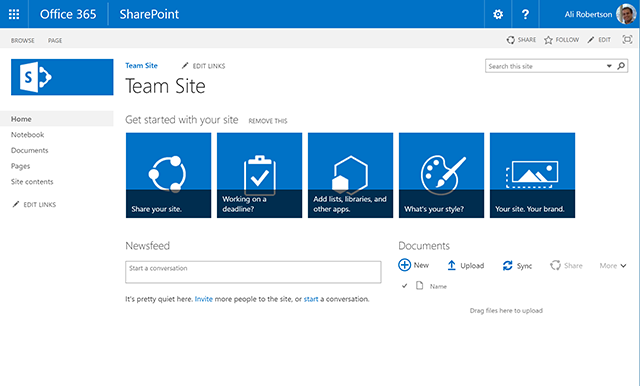 With SharePoint, you’ll experience better and more efficient collaboration tools. Anticipating your team’s needs now will help them emerge from the migration to a new platform with important workflow benefits. Migration itself is straightforward. Tech Networks of Boston can show you how to move the files over and remap your network drives to SharePoint. Plus, the employee experience remains unchanged. They click on the same drive and their files and folders are there. They don’t have to update their sign-in or access to their files, so it’s a simple and seamless transition. Miscommunication is the biggest challenge during a migration to SharePoint. If you don’t provide the team with information and a little training, or if someone is unavailable during Staging, confusion can result. Generally, you can train everyone quickly and get them online with SharePoint within an hour. Tech Networks of Boston works with clients to roll-out these types of changes. A successful outcome depends on effective communication and collaboration with us. Once your organization has moved to SharePoint, your data resides in Microsoft’s secure environment. This means you’re protected with fully dedicated teams, data recovery, multi-factor authentication, encrypted emails, and all the other bells and whistles from Office 365. When you’re ready to make the move, Tech Network of Boston is here to guide you.